July 13, 1974: my seventh birthday. 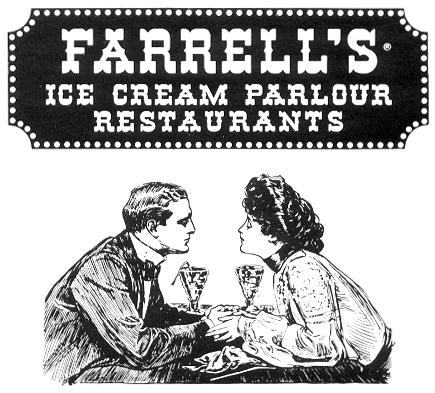 I don’t recall the details of the day, but if I had to guess I would bet that my parents took me to Farrell’s Ice Cream Parlour at Valley View Mall in North Dallas. It was my favorite place in the world in 1974. Mmmmmmm…stick candy. The Zoo. Player pianos. Yeah, I’m pretty sure I was at Farrell’s that day. If not, I was throwing one hell of a birthday tantrum! 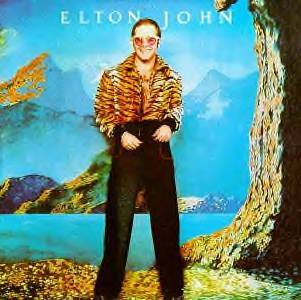 I have mentioned before that Elton John’s Greatest Hits was the very first rock album that I ever purchased with my own money, and of course this classic track was on it. 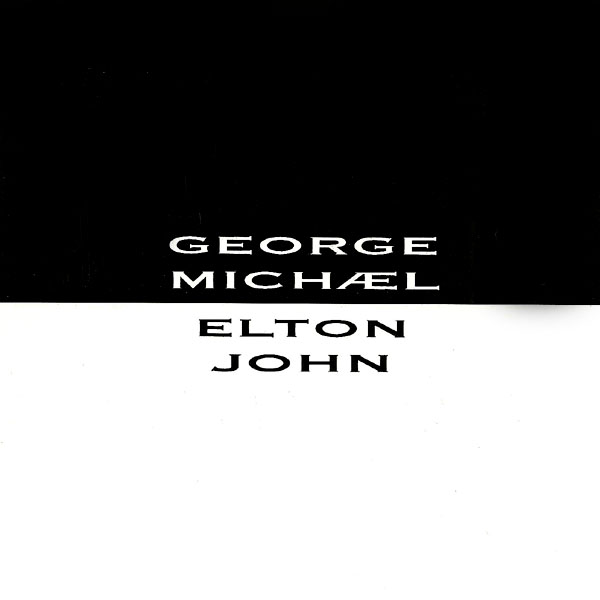 Elton’s original version of “Don’t Let The Sun Go Down On Me” peaked at #2 a few weeks after my seventh birthday, and the song finally reached #1 in 1991 when Elton recorded a live version with George Michael. 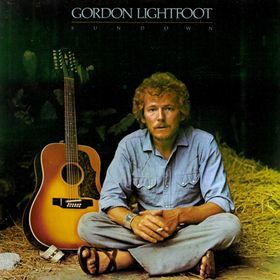 “Sundown” had been the #1 single in America two weeks earlier, capping a remarkable slow rise to stardom for Canadian singer/songwriter Gordon Lightfoot. 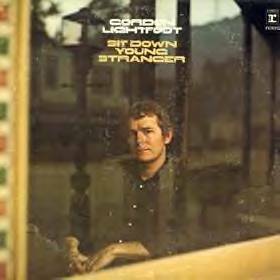 My parents always had Lightfoot’s albums around the house when I was growing up, and “Sundown” has always been one of my favorite songs. Gordon is 75 years old now, and he still tours frequently. I saw him on the Jimmy Fallon show earlier this year, and he played a version of “If You Could Read My Mind” that almost made me cry. 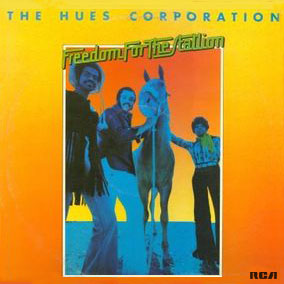 “Rock The Boat” wasn’t even the first single from The Hues Corporation’s Freedom For The Stallion, and it took months of club play for it to make an impact. Once Top 40 radio finally caught on, “Rock The Boat” shot up the charts and finally reached #1 the week before my birthday. 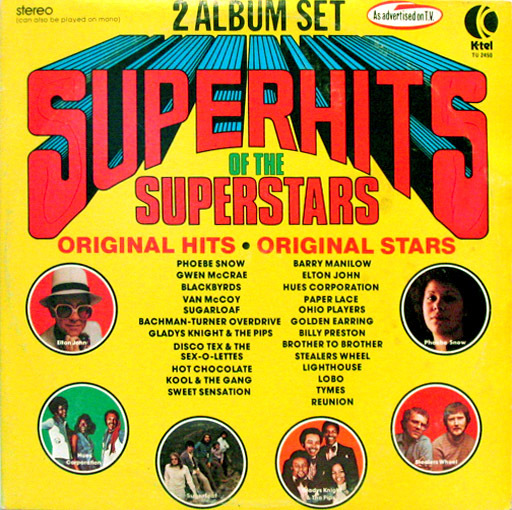 “Rock The Boat” was included on Superhits Of The Superstars, and I played this album until the grooves fell apart. Every song on Superhits Of The Superstars is permanently ingrained in my brain. Check out my buddy HERC’s blog for a great post about this compilation classic! 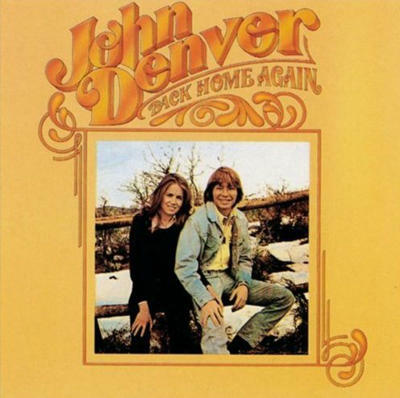 Celebrity deaths don’t usually hit me too hard, but I was absolutely crushed when John Denver died. My little sister played his albums non-stop throughout my childhood, so I know every nook and cranny of his catalog by heart. “Annie’s Song” may just be my favorite Deutschendorf track, and Back Home Again is definitely my favorite album. “Annie’s Song” hit #1 on the Billboard Hot 100 on July 27, 1974, and was one of four #1 singles in John Denver’s all-too-short career. Harry Wayne Casey and Richard Finch would go on to have multiple #1 singles with their own band, but it was “Rock Your Baby” that established the duo as songwriters and laid the groundwork for the future success of KC & The Sunshine Band (and disco in general). Casey and Finch recorded the demo in an hour, but Casey found the song too high for his voice. They decided to give the song to George McCrae, and the rest is disco history. 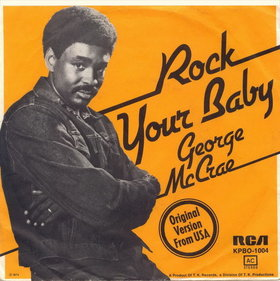 Rolling Stone magazine named “Rock Your Baby” the #1 song of 1974. Posted by The Analog Kid on December 13, 2013 in Country, Pop, Rock, Soul/R&B and tagged 1974, Analog Kid, Elton John, Farrell's Ice Cream Parlour, George McCrae, Gordon Lightfoot, Hues Corporation, John Denver, K-Tel. Thanks for the shout-out. 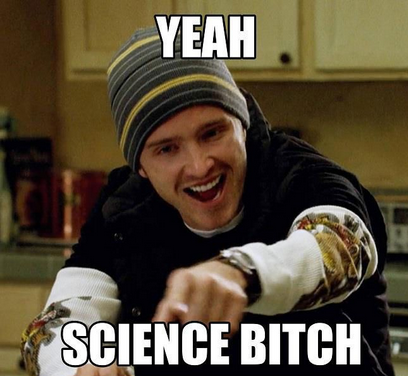 “great post”? You’re too kind. We were in Fort Worth, living on Carswell AFB, in July 1974. My favorite place in the world back then was Shakey’s Pizza; watching silent movies while gulping down pitchers of Dr. Pepper – it truly didn’t get any better than that. Wanna say there was a restaurant called Spaghetti Factory that the family liked, too. Our ice cream needs were met by the 31 flavors of Baskin-Robbins (my faves were anything with peanut butter, pecans or bubble gum) although soon we’d discover Swensen’s, and that train that circled through above our heads, which I beleive was a mall staple as well. On the music tip, this is very solid Top 5 with all five songs either former or future #1s. A few months earlier, I bought my first 45 which also went on to become a #1. Thanks for another trip through the memory bank. 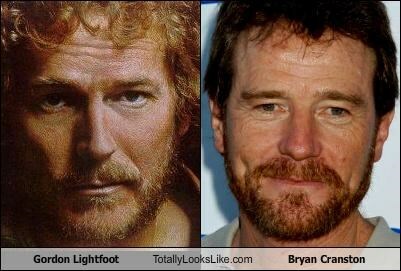 My wife is Canadian and, for the people of the Great White North, Gordon Lightfoot is in the pantheon alongside “the Great One” Gretsky, the cast of SCTV and butter tarts. As a Yank, I add Shatner, Neil Young and the comedian Sean Cullen to that hallowed list.